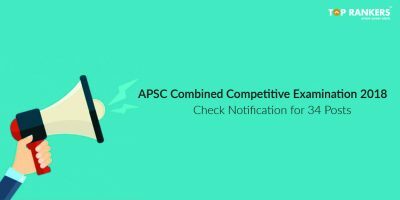 Assam Public Service Commission (APSC) has recently released a notification for candidates to work in the Academic Sector. There are total 149 vacancies for the post of Lecturers in District Institutes of Education and Training under the Elementary Education Department, Government of Assam. 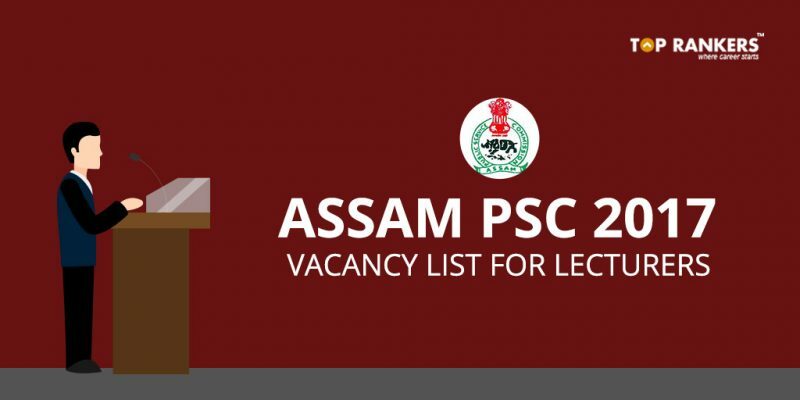 In this list, we have shared all the details related to Assam PSC Vacancy List along with Reservations for Women. Check Assam PSC Vacancy List for Lecturers 2017 here. Stay tuned for more updates on Assam PSC Vacancy List for Lecturers 2017. IBPS SO Vs SBI PO: Which One is a Better Career and Why?